Does Saving Historic Buildings Really Save Energy? 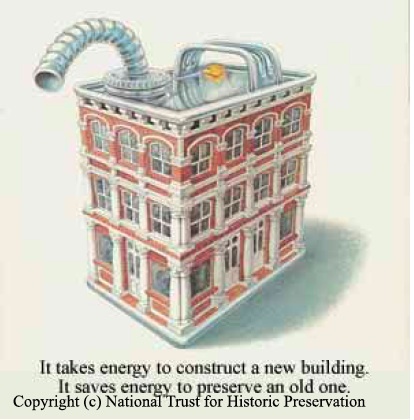 The preservationist wisdom is that a lot of energy--gallons and gallons of gasoline--is locked up in our historic buildings, and should be saved. It's time to update that wisdom. 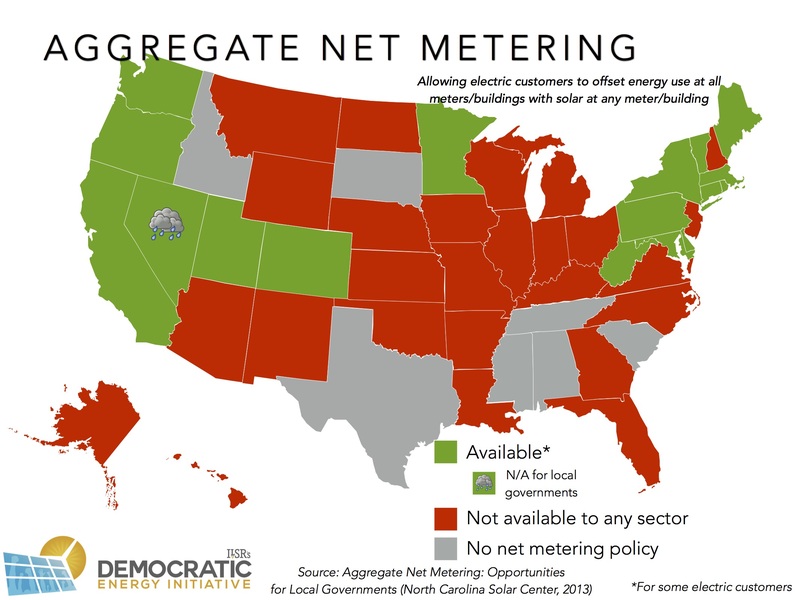 How does a lack of policies such as aggregate, virtual and community net metering make the policy on historic preservation and solar more important? Similarly, another net metering program called "virtual net metering" is also not available to Hoosier electric utility customers. 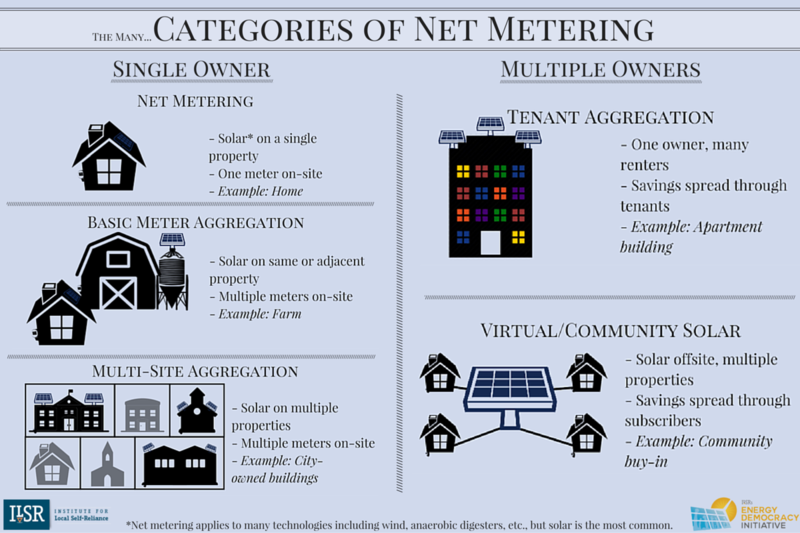 This document helps to describe additional net metering concepts also currently not available to Hoosier utility customers.